Internally here at Rustici Software, we’ve long known that having a consolidated SCORM reference on our desk makes our lives a lot easier. Being that we work with SCORM all day long, day in and day out, this just made sense. Lately we’ve heard from a few other folks that a similar reference might be handy for them as well. 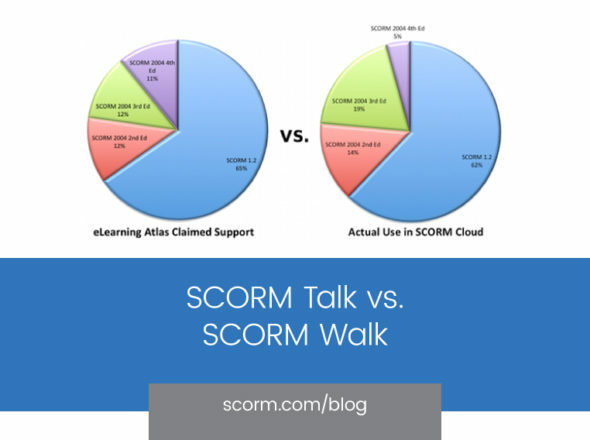 Turns out, there really are other SCORM-nerds out there! 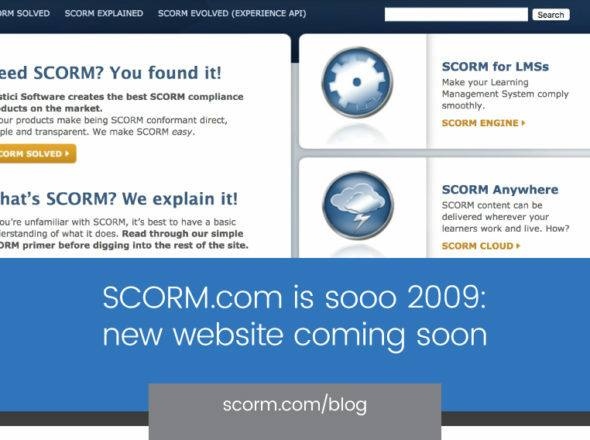 For all of you (and even non-nerds), we put together a SCORM 2004 Reference Poster that you can freely download from the resources page of our website. The complete CMI and ADL.NAV data models with data types, syntax and descriptions. A road map to the sequencing pseudo code with function relationships and descriptions. A syntax reference for the runtime API. 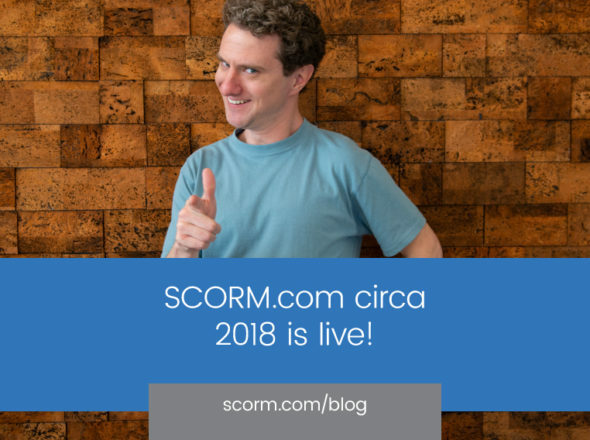 A summary of the SCORM activity tracking data model and how it relates to the CMI runtime data model. Check out the poster, download it, print it out, put it on your desk and let us know what you think. Come visit us in the Plug-N-Play area at International Plugfest 2 for a free printed color copy.